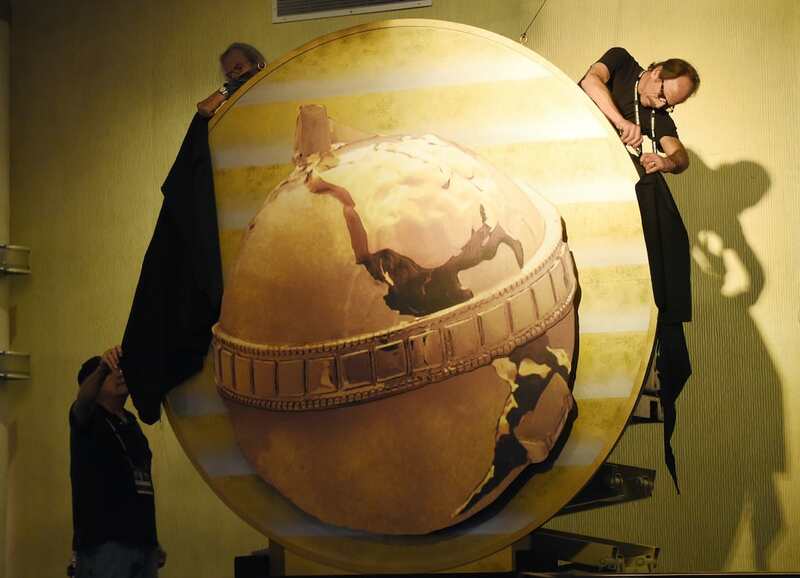 Last night the stars of film and television flocked to LA for the 74th Golden Globe Awards to celebrate the best the entertainment industry had to offer in 2016. 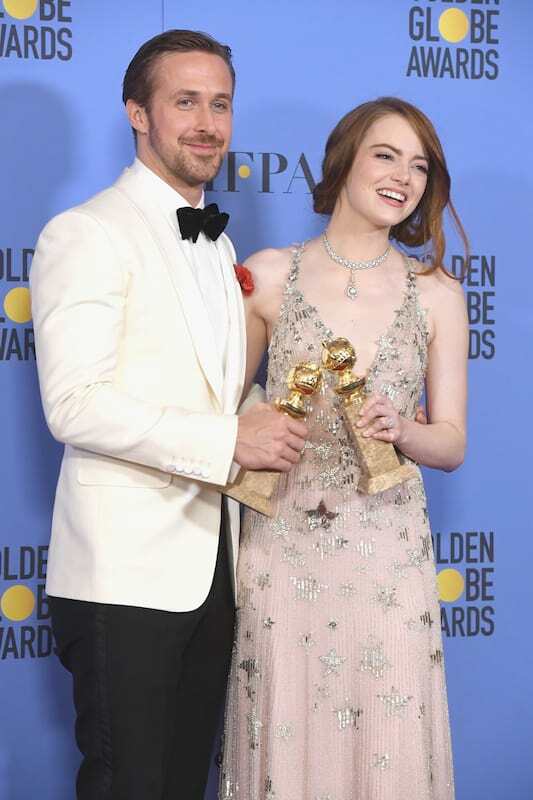 The night was dominated by one film, the musical La La Land – yet to be released in the UK – which broke the record for the most Golden Globes ever won, scooping up seven awards. Ryan Gosling and Emma Stone, the stars of the film, both took home best acting gongs while Damien Chazelle walked away with the best director prize, cementing La La Land as the one to watch at next month’s Oscars. Barry Jenkins’ dramatic story of a man growing up during the war on drugs in Miami, Moonlight, was named best drama film and Casey Affleck won ‘Best Actor in a Drama Motion Picture’ for Manchester by the Sea. Meanwhile Isabelle Huppert won ‘Best Actresss’ for her role in Elle beating off stiff competition from the bookie’s favourite, Natalie Portman for her portrayal of JFK’s First Lady in Jackie. 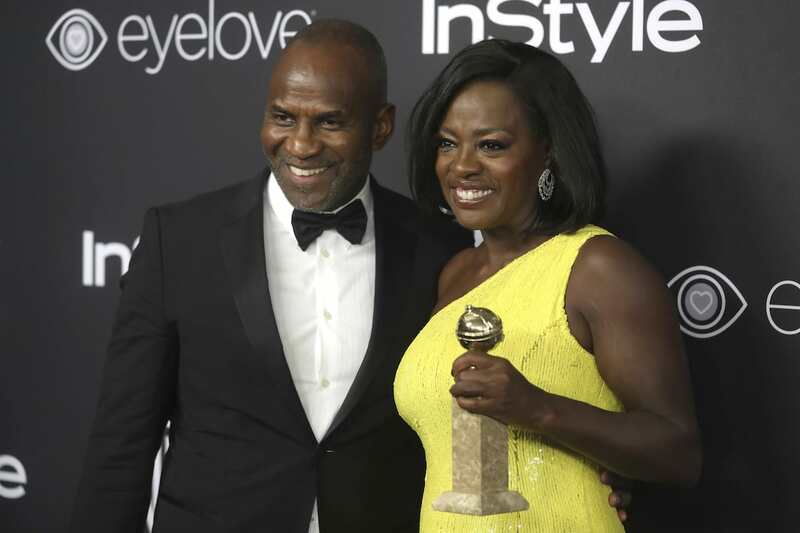 Viola Davies continued her awards streak, winning the Best supporting Actress award for her role in Fences while Donald Glover won ‘Best Actor in a TV Series, Musical or Comedy’ for Atlanta. Meanwhile Tracee Ellis Ross became the first black woman since 1983 to win the award for lead TV comedic actress at the Golden Globes and in her acceptance speech she addressed young women of colour. This is for all of the women of colour whose stories, ideas, thoughts are not always considered worthy or important but I see you and we see you. Zootopia triumphed over Moana and Kubo and the Two Strings winning the hotly contested Best Animated Film award. 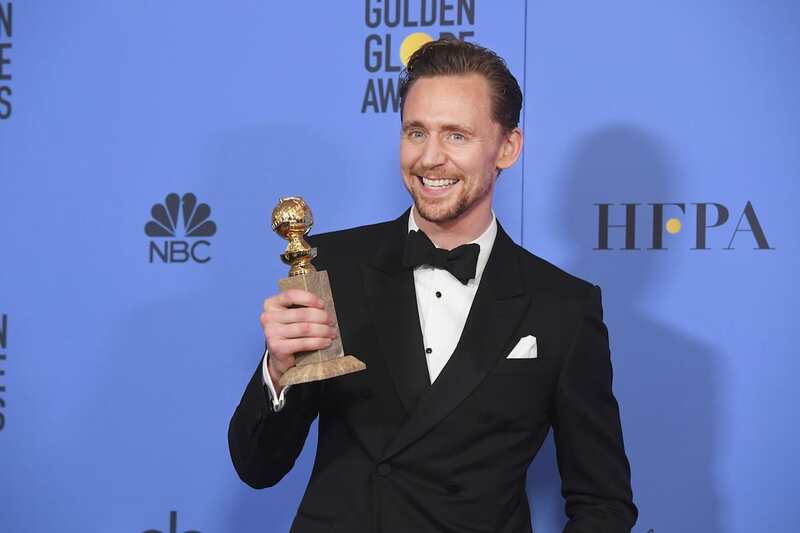 It was a good evening for British stars as well, including wins for Olivia Colman, Hugh Laurie and Tom Hiddleston for The Night Manager. Unfortunately everyone’s favourite awards underdog, Deadpool, failed to win anything, proving that awards ceremonies really don’t represent the usual cinema goer.